It was very important when we were established in 2004, 10 years ago, that we built up a company that was hugely reliable, provided and excellent range of services, and that we would ensure we made use of the best equipment to get all of our jobs completed professionally and on time. From the smallest to the largest project, we complete work professionally and we have approximately 98% of the equipment available to finish each job. Our team focus on both commercial and domestic work and all that we ask is that we have clear access to the area in which we are to work. This means that, especially for domestic clients, we can arrive without interrupting you and if you are not present at the time we have agreed to arrive and complete the jobs we have been asked to do. For commercial clients, clear access means that all our team has to do is visit reception and fill in your signing in book. We are committed to providing a reliable service and looking back at when we launched Pisces Services Ltd, we always wanted to focus on price and quality. Our team assure our clients that once a time and date are agreed our team will arrive promptly, and should the UK weather get in our way we will contact you at the earliest possible time to make any new agreements. 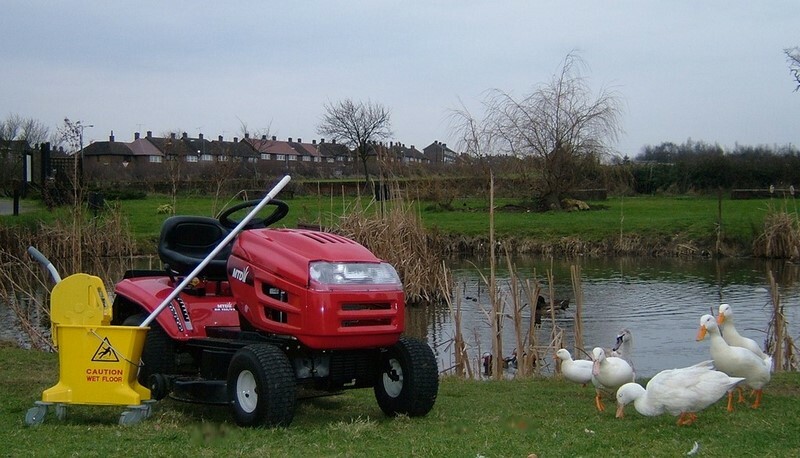 If you would like to find out more about our affordable, superior, grounds maintenance and cleaning services then please call directly on 01375 855584 or 07870 604036. Alternatively you can call for cleaning services on 07976 959893 or email Management directly on info@pisces-services.co.uk or petercermak@btinternet.com for a prompt response.